Interested in owning your very own BackBeat Go 2 BUNDLE (earbuds + charging case)? 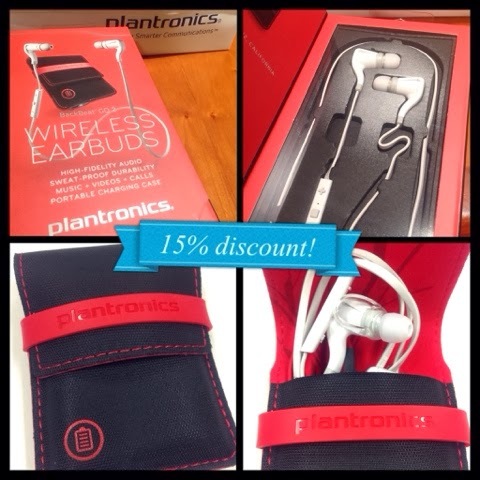 Well, now you can enjoy a 15% discount (thanks to Plantronics and omy.sg) for a limited time. All you need to do is go to http://mbpr.sh/15ANxXc and enter the promo code: 15omyachoo upon check-out! *Offer only valid for local (Singapore purchases).